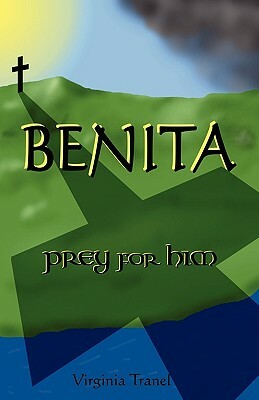 BENITA: prey for him is the true story of bright, vivacious Benita Kane and the Catholic priest who lured her from childhood into a disastrous, twenty-year entanglement that changed the course of her life. What happened to this fatherless girl in the hierarchical, patriarchal world of Dubuque, Iowa during the 40's, 50's and 60's is not simply one more tale of clerical sexual abuse, but rather an astounding, maddening, compelling account of what it was like to grow up in a family, community and culture so dominated by the Catholic church that no one could recognize the ominous events developing around them. As Benita's friend and classmate from second-grade through college, Virginia Tranel writes from the unique stance of both participant and observer.